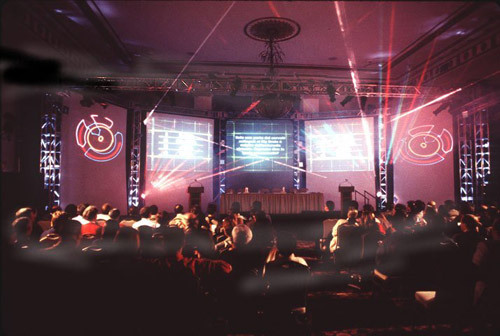 As our client you have a vision of how you want your event to look and feel. You have great ideas that need to come to life! 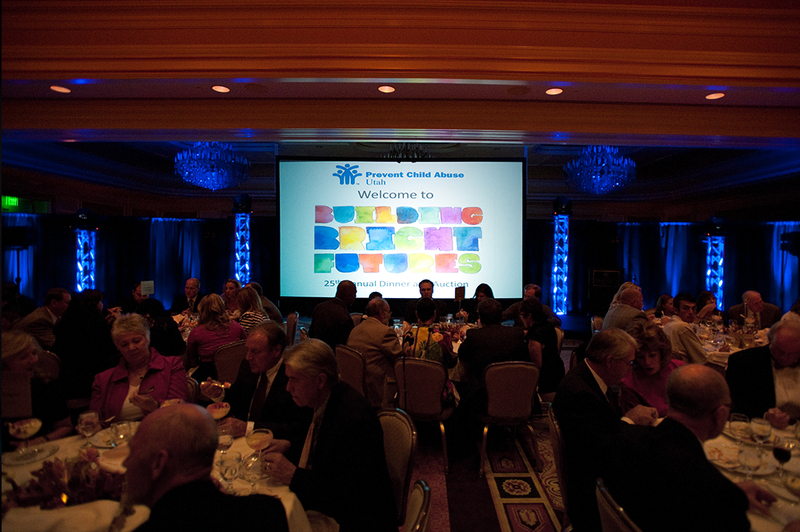 Quickly following your vision are the countless details needed to accomplish your event on time and within budget. 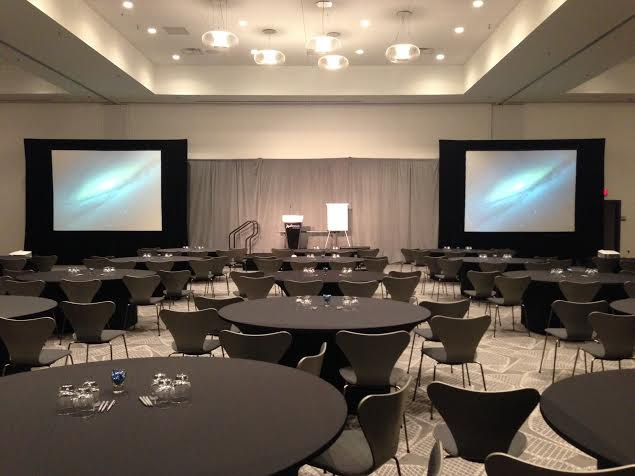 SLC Audio Visual assists you in every aspect of your production, realizing your vision of set design, audio-video-lighting function and ensuring that your event is successful! Our production team will work closely with you to provide solutions for your specific needs. We can also provide pre-production CAD drawings of the room layout and where the equipment placement will be. 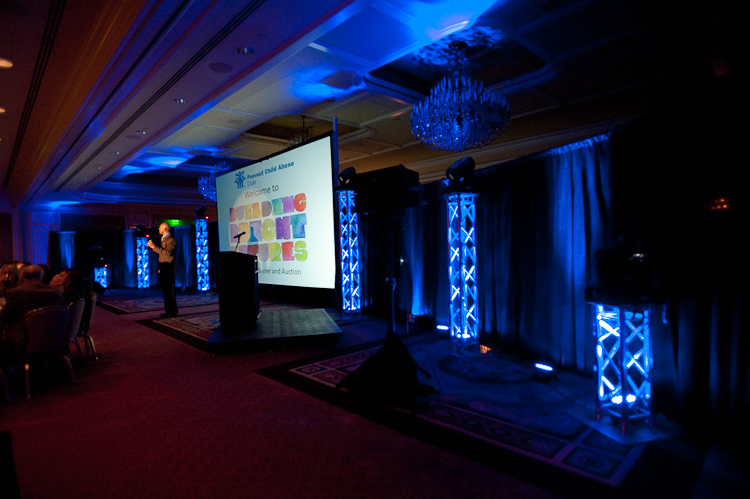 Bottom line is that your event sets up, runs smoothly, and tears down on time and in budget.